Following pressure from taxi drivers in Istanbul calling for Uber to be banned in Turkey, Turkish President Recep Tayyip Erdogan said the “Uber business is finished. That does not exist anymore,” per Reuters. 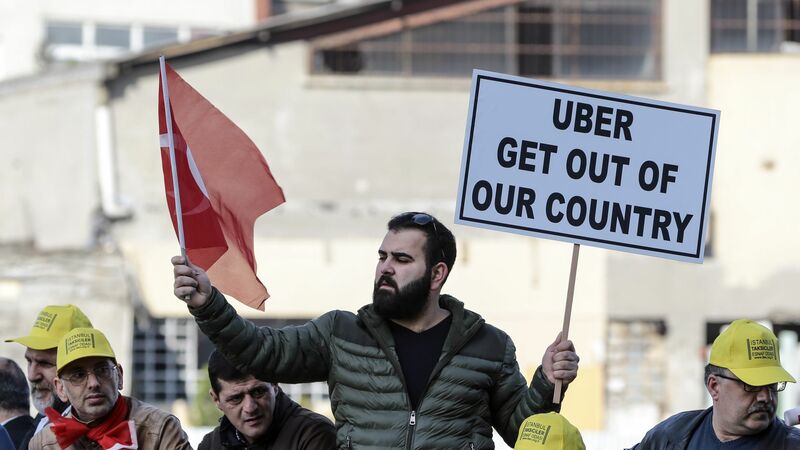 The politics: Erdogan is likely making a last-minute appeal to his constituents — he is running for reelection in a few weeks, and Istanbul's taxi-drivers have taken Uber to court in the past, accusing it of hurting their business.